In this digital era, a growing flow of online games have appeared that have used digital currencies(cryptocurrencies) in one path or another; Yet, even though their increasing frequency, only a few of them have actually used the mechanism of Ethereum or Bitcoin to offer a decentralized gaming experience using blockchain technology. Really, most of them could go through normal games without flickering anyone, since the use of cryptocurrency or blockchain generally come out more as an addition to the dynamics of games and brand than as a fundamental reformation of them. And also the online games market is a big platform for business people who are all ready to start their own startup! because overall online app total revenue in 2018 is expected to be the extraordinary US $ 14.55 billion. With a compound annual growth rate (CAGR) of 2.9%, it should reach the US $ 16.138 billion in 2021. Since blockchain is still an almost new technology, its part of this count is less. However, CryptoKitties, an Ethereum blockchain-based online game, launched in Dec 2017 that blockchain-powered games can go huge-viral. The good news is that you can also build an app like CryptoKitties. 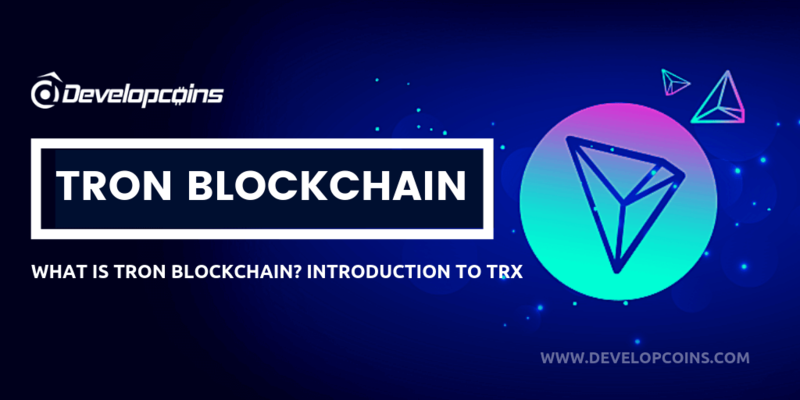 In this article, I will explain how to build a blockchain DApp game app from scratch like CryptoKitties and also will provide what are the benefits of blockchain Dapp game app for business? * Why Choose the Blockchain technology to develop Game? * How to start your Own Crypto & Blockchain Game From Scratch? * Where to build the blockchain game application? It’s an online game that runs on the Ethereum blockchain & Canada-based company launched it on Nov 2017. It quickly went viral. The main purpose of this game, it involves buying, selling, and breeding digital kittens. It runs on the Ethereum blockchain network and allows players to play with its’ native cryptocurrency Ether (ETH). It’s a distributed app (DApp). The smart contract source code plays the main role & the code in the game controls attributes of kittens, and in few cases breeding would result in a rare breed of kittens. Read out more - What is Cryptokitties? A startup guide! Why choose the blockchain technology to develop the game? Blockchain looks set to change the gaming industry, and enable a new path for players and developers to interact with gaming platforms. With nearly 75% of the US & Uk and other countries peoples playing video games, and with the gaming platform forecasted to be worth more than $140 billion by the end of the year, how is blockchain set to change the gaming industry? Blockchain allows business industries to avoid banks/credit & debit cards to transfer money, allows micropayments and makes your limits much more interesting. The same is true for game developers. 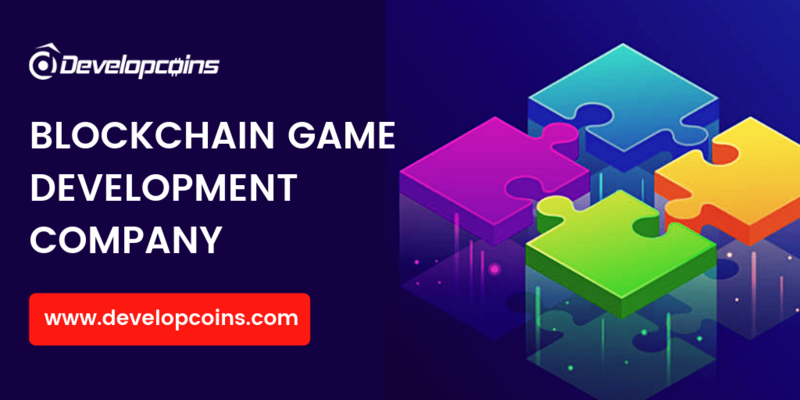 With blockchain you can launch a stable method of gaming platform with help blockchain game developers And Ethereum Game Development Service platform can serve as a many marketing tools for game developers who do not have a large budget for such research. How to start your own crypto & blockchain game application from scratch? * Test, deploy and run your smart contracts. Are you looking for the Best blockchain game development company? 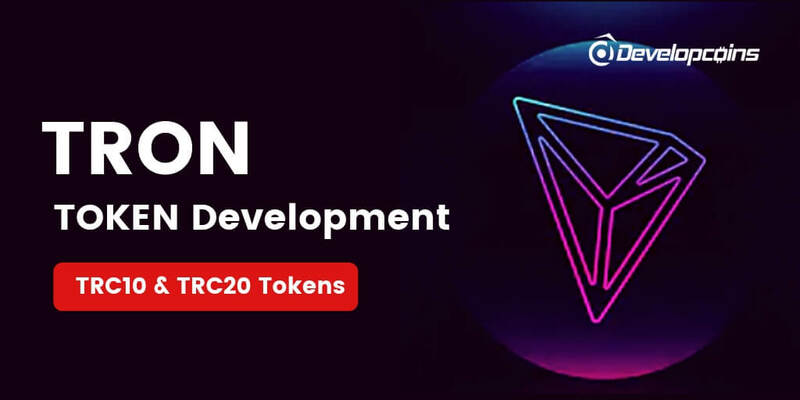 Developcoins is the leading blockchain game development company offers supreme gaming platform over blockchain with a first-rate functionality and advanced security. In a Blockchain technology, no one has the power to modify or alter data, and at the same time using smart contracts, it removes the need of third-party to act as central authority for verification purposes. This saves cost and maintains transparency at the same time. In the gaming world, Blockchain could be used as a data structure to store gameplay with each player’s moves within the verifiable ledger. Our team of blockchain game developer will develop an optimized, qualified blockchain to run your game. We will build the use of transaction attributes and unique private assets that are the main purpose of the blockchain. Why Choose Us for Blockchain Game Development? We are the professional blockchain gaming designers that offer a complete platform for developers and gamers to flourish their techniques. Transparency and accuracy are the two main parts of our working system. All our Blockchain based business projects have transparent codes that can be easily modified by any developer as per the client’s future business requirements. We always provide Robust strategies and methodologies for the maximum benefits that a gamer can achieve in the short-term. We offer ongoing support and maintenance for every Blockchain Gaming projects that are developed by our professionals so that they remain responsive according to gamer requirement. Our aim is to create an ultra-modern gaming platform where players or developers can enjoy full proprietary of their digital asset over the Blockchain. Are you working on an Ethereum or blockchain game project? Launching a blockchain game app? Building a dApp game App? Need a blockchain game developer or consultation for your game project? Need a free demo your blockchain game project? Contact us here! What is Minter Network (BIP) ? 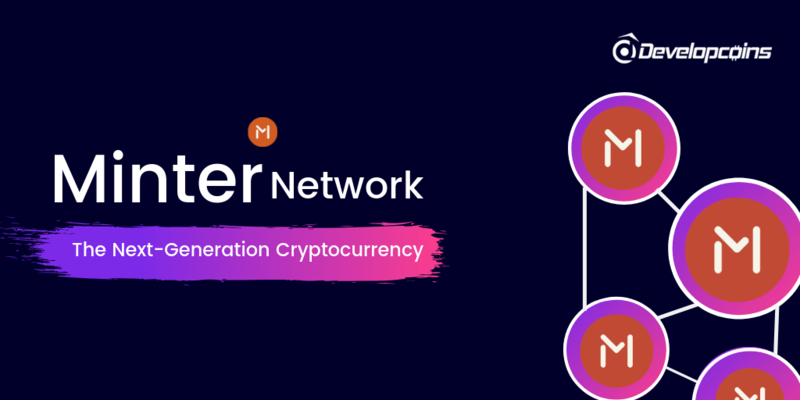 How To Create a Own Cryptocurrency On Minter Blockchain Network? 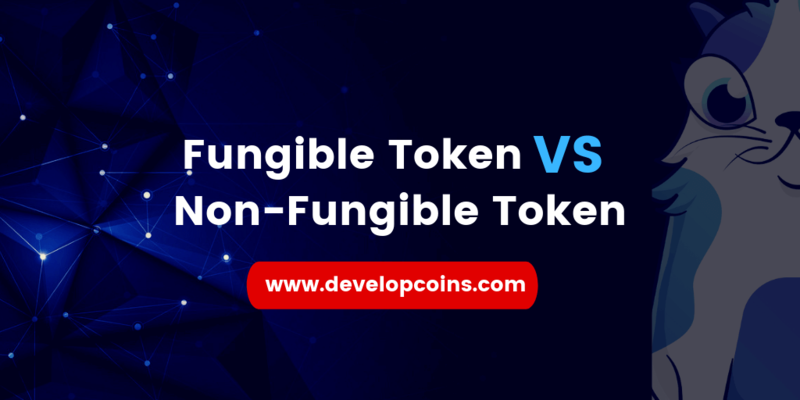 What is the Differences Between Fungible Token & Non-Fungible Token? 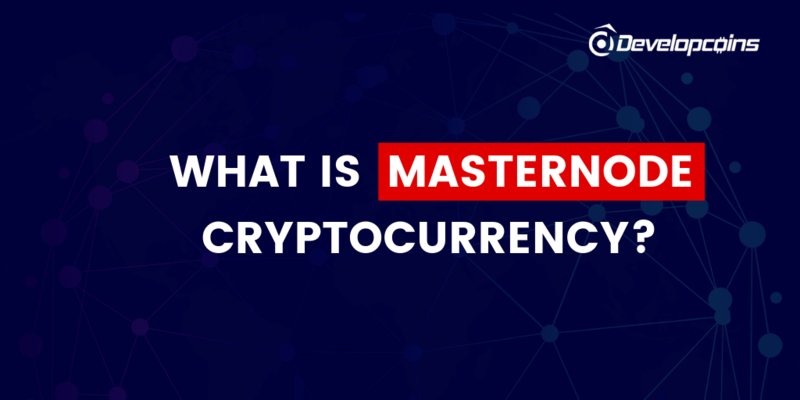 What is Masternode Cryptocurrency? How it Works?